Tickets for this summer's Vitality Blast are on sale now. Buy in advance and save from £4. Get behind the Falcons and get summer sorted. Club Membership, which offers entry to all regular season home cricket in 2019, includes a host of new benefits for 2019, giving Members more from their Membership. Buy today for just £179. 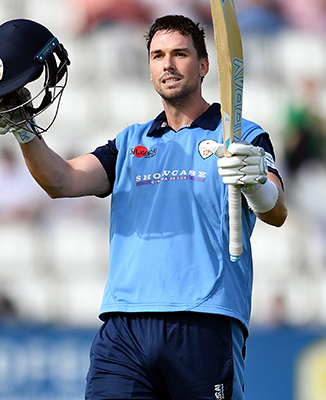 Derbyshire will welcome Australia to Derby at the height of an Ashes summer in 2019 for a first-class three-day Aston Lark Tourist Fixture starting on Thursday 29 August. Buy tickets in advance and save. 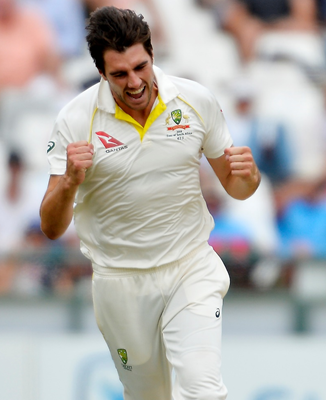 Derbyshire has signed Australia fast bowler Kane Richardson for this summer's Vitality Blast. 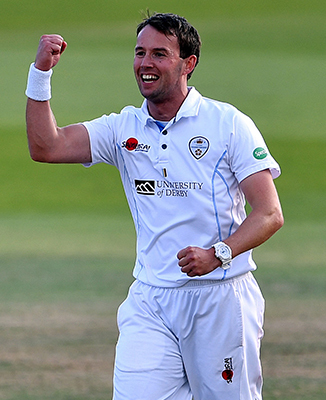 Find out more about the Big Bash League winner and leading wicket-taker. Rita Ora and Rudimental, two of the world's biggest music stars will perform at The Pattonair County Ground on Saturday 3 August, supported by The Vamps and Rak-Su. Vitality Blast is back! Get behind the Falcons this summer.